The Dreaded Marketing Plan: Do You REALLY Need One? Do You REALLY Need One? Writing a marketing plan is an activity some of us will swear by while others sideline it. A keen first time entrepreneur with nothing holding them back will prefer action over analysis, but can very easily end up spinning their wheels without focus. Coordinating resources and developing strategies gives you actionable tasks with measurable outcomes. It is a benchmark for success or failure and helps you be competitive on paper. When you don’t know where you’re going, any road will do. Wish-washy mission statements floating around in your head are not enough. We ALL need a plan of some kind. What Exactly IS a Marketing Plan Anyway? Your marketing plan exists for identifying price points, markets, costs and competition as you move forward in achieving goals and objectives. 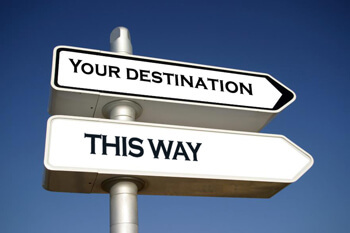 Think of the planning of your business operations as plotting a route on a road map. It helps to understand how to drive/operate your vehicle, read signs and be willing to take detours to circumvent obstacles. There is no easy way to reach your destination and having no map is leaving too much to chance. Should You Outsource the Writing of Your Plan? Having someone else write your plan is possible but ill-advised. In this fangled age of technology it is very easy to go online and find a stranger, who for a price, will tell you how to run your life for the next few years. You cannot be serious about business if a person you don’t even know has to do all the legwork for you, and this is a business, not an English essay assignment. Allowing someone else to plan your work is like allowing a GPS guiding system to take over. We can punch in our co-ordinates and hear a voice tell us where to go, but if that system fails and you end up stranded, lost. Planning your business should remain your sole responsibility. If you are unable to plan your own future decisions ahead of time it will be no easier if you let someone do it for you. Do You Need to be Good at Mathematics? At school, maths was my most hated subject and you may understand the anxiety it causes to many children and adults. When we are faced with hard, rigid rules, many of us find it difficult to remember and process information. That way of learning is not enjoyable. In my business, I get to be creative with how I generate an income – which for all intents and purposes – is applied maths. 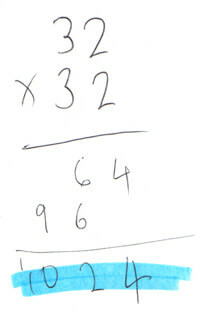 By taking this view it is possible to transform intimidating multiplication or division into something warm and fuzzy. Afterall, there is a reason for maths – making money! It’s a great motivator. Once you’re armed with a calculator, the facts and figures for understanding costs, turnover and profit become an enjoyable game. I see it almost like a sport. Swinging a baseball bat. For me the overall marketing strategy is a creative process, while a certain level of financial planning is something I know I must face up to. Another thing (although it applies to small businesses and sole traders to a lesser extent) is that bank managers, crowd funding communities, partners or or investors will want to see evidence of your own strategies before putting hard cash in your business. Does the Business Plan Have to be Very Detailed? A concise and focussed plan is best. The document is an outline of your current position, future strategy and call to action. It is not a pretentious pile of paperwork written once, looked at twice and then hidden in a drawer forever. Some of the best marketing plans start on the back of a beer mat or the corner of a napkin. Some entrepreneurs prefer to carry a tape recorder and dictate their agenda into a microphone. The point is to get your ideas out of your head and into some form of media so your thoughts are organised. Those who say, “I don’t need to plan things, I have a good memory” are fooling themselves and making it difficult for those who have to work with them. We all perform better with some kind of structure. One thing you should always do is keep notepads and pens handy for scribbling ideas down. Keep these tools to hand throughout the day, even by the side of your bed. Below is a page from my daily notepad. It looks messy, but it is really a shorthand that I can understand and act upon. Get your self notepads… lots of them. Coloured pens or highlighters can help for, well, highlighting! A business plan is an organic, ever changing, ever evolving work designed to keep your eyes on the prize. 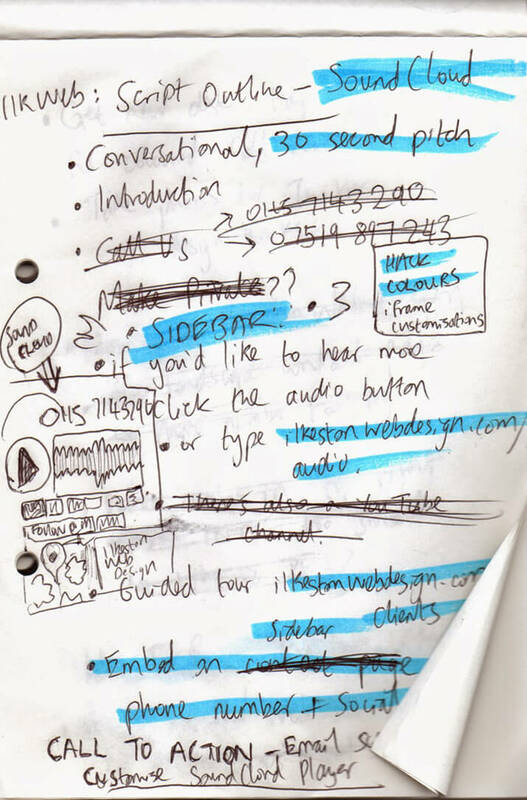 Make annotations on your business document or jot important points in whatever space you have. It’s important to keep notes of your experiences but do not feel you must do a lot of writing. My iPhone has a very good voice recorder and mic which is great for capturing my thoughts. A good marketing plan is to help you be creative and entrepreneurial, not hold you back. An example of a flexible modern marketing plan is an Excel spreadsheet system I devised for optimising the pages and keywords on new websites. This spreadsheet is designed to be passed between a compartmentalised group of web designers, web developers and content writers by email or cloud services like DropBox. It can be added to or subtracted from, and then saved and updated for everyone working on the project to see. One key piece of advice is this: be constant in your objectives but flexible in reaching those objectives. Here’s one of my business plans. It was a short term design brief to create something on a website. I started my jotting related words/terms, and then highlighting the best ones, then I started doodling some ideas and adding detail. If what you have now is the same now as it was five years ago, your five year business plan has become snagged somewhere in the process. Change is inevitable because economies fluctuate, laws are passed, markets shift, suppliers disappear and other businesses fail. If you are standing still in the midst of all this, relatively speaking, you are going backwards. A tree log floats downstream unless it is caught on something and stops as a result. Always keep moving, and start scribbling ideas on bits of paper! Enjoy yourself. Happy accidents can be planned, if you create the right environment. A three page document is long enough. Establish a rough baseline for your progress then flesh out the details as you experiment. Keep a notebook handy for scribbling on or making notes. Keep important computer documents and data backed up at all times. Constantly review your beliefs and decisions. Allow yourself enough flexibility to experiment with a margin for error. Make your sales estimates more conservative if dealing with bank managers or outside investors. Double your expenses and halve your sales forecast. Can you still make a profit? Get a calculator, but memorise things like working out percentages rather than relying on the % key. Read books, magazines and articles on subjects of marketing analysis, strategy and creativity. My illustration business plan – I started a small venture in 2007 to test the local art market. Although the objectives have not changed all that much I sometimes still tweak and change certain sections of the document. This is a seasonal market so I only have an annual window of about 2 months to make sales and test marketing strategies. Leverage seasonal sales trends – Some niche business ideas can be developed for specific times of the year and rolled out for only a few months. This is great for products or services (or special offers) that sell well during particular periods but which may not fare well the rest of the time. “Poke the Box” by Seth Godin – Great little book with a post modern marketing outlook. 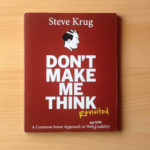 The author is a philosopher and the book inflames the imagination as a quick read in a short form, blog style layout for print. Very inspirational. “Purple Cow” by Seth Godin – Yes, another Seth Godin book! This book is about standing out by niching down your audience instead of fading to obscurity by taking the old fashioned mass marketing approach. Create a remarkable product aimed at less people who care more. “Dear Entreprenuer” by Danny Bailey & Andrew Blackman – This is a collection of letters written by successful Entrepreneurs and addressed to the reader of the book. There’s lots and lots of contributors and it was interesting hearing the stories. More about the “life of the Entrepreneur” but has some anecdotal marketing stories in passing.